Dennis Keim is a nationally recognized Corporate and Editorial photographer based in Huntsville, Alabama,. Dennis has over 25 years of professional experience producing creative imagery for ad agencies, corporations and trade organizations. Dennis was a career aerospace and underwater photojournalist with the National Aeronautics and Space Administration (NASA) at the Marshall Space Flight Center located in Huntsville. After leaving NASA in 2000, Dennis opened dK-Studio (www.dk-studio.com) and began a full time commercial operation in Huntsville, Al. specializing in advertising, industrial, corporate, bio-medical and stock photography. His work is published in many local, regional and national publications, as well as, featured in Fortune 500 company annual reports. The Huntsville based dK-studio maintains a web-based selection of lifestyle and travel stock photography. Dennis is best known for his team philosophy, his creative thought processes and his astute ability to understand and translate the clients vision into an effective photograph or campaign. Dennis’ personal passion for photography led him to pursue creative outlets in the fine art community. Since beginning the journey in the 1995, Dennis has become an internationally recognized and published fine arts photographer conducting workshops throughout the country. 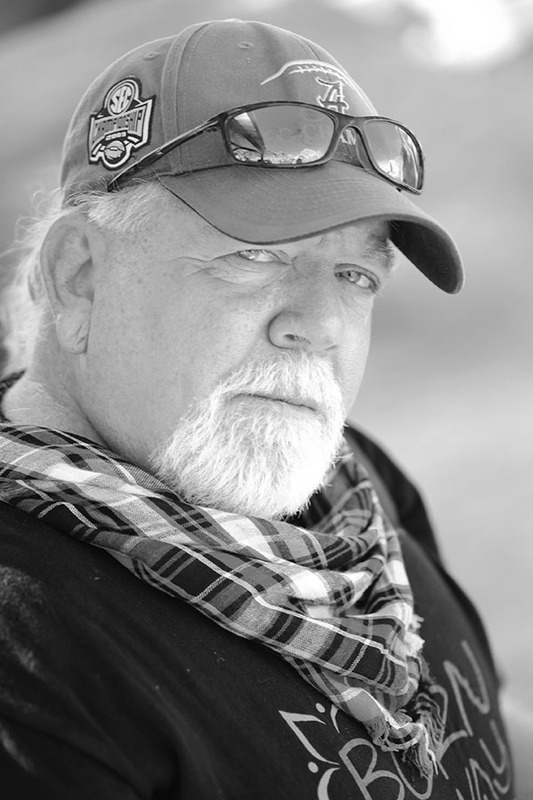 Dennis craft has been showcased on most major fine arts web sites, as well as, published in a number of national and international publications. He has participated in numerous one-man and group gallery art exhibitions. Dennis is a professional member, in good standing, of ASMP (www.asmp.org) and the NPPA (www.nppa.org) . In addition Dennis, has previously served on the board of directors of two non-profit organizations; the AIDS Action Coalition and the Land Trust of Huntsville and North Alabama. Dennis currently serves on the board of directors of the Microwave Dave Music Education Foundation.